As Vice President of Real Estate and Facilities for Oracle, Mike Bangs is responsible for the design, construction and operation of Oracle’s 6.5 million square feet real estate portfolio in the San Francisco bay area. Bangs has developed and operated corporate campuses around the world, including properties in Boston, Budapest, Dublin, Paris, London, Noida, Singapore, Tel Aviv, and the San Francisco Bay Area. 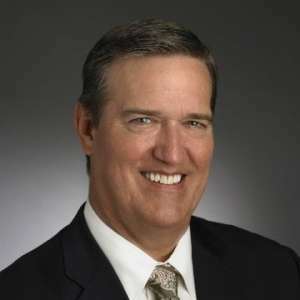 He has more than 25 years of experience working for technology companies, including Adobe and Juniper Networks, where he served as director of global real estate. He is a board member of CoreNet Global Northern California, the San Jose Silicon Valley Chamber of Commerce and SPUR San Jose. He also served on the board of directors of the Guadalupe River Park. He was the founding board chairman of the Moffett Park Business and Transportation Association and is a past board president of the Sunnyvale Chamber of Commerce.